According to Buzz Marketing, 85% of business buyers believe companies shouldn’t just present information — they should engage with prospective buyers. And, Technorati estimates that employee dissatisfaction and disengagement costs businesses beteween $254 billion and $363 billion per year. It often comes down to communication — external and internal. 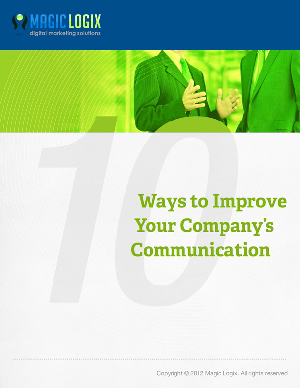 From building a solid interactive website, to building a well-trained workforce, here are ten essentials you can use to become a better leader to help your company improve its communication while making your business more accessible and accountable.